Lemon sage is a variety of Salvia elegans. All varieties of S. elegans, including "Lemon," have foliage with a vaguely pineapple scent and taste. This particular variety is called "Lemon" or "Golden Delicious" for the yellow color of its leaves. This is different from most varieties of S. elegans, which have bright green leaves, according to Floridata. Lemon sage can grow quite large, and is an attractive and useful addition to any home garden. S. elegans grows as a shrub and can reach a maximum height of 5 feet and a width of 3 feet. The soft, fuzzy leaves can grow up to 4 inches long, according to Floridata, and are frequently crushed or sauteed and used in cooking. "Lemon" has golden yellow leaves and features autumn-blooming, tall spikes of tubular, scarlet flowers. S. elegans is native to parts of Mexico and Guatemala. The plant thrives in high elevations and occurs in the wild in the warm, humid, high rocky regions at and above 8,000 feet. Lemon sage grows as a perennial in United States Department of Agriculture plant hardiness zones 9B through 11. The herb will also grow outdoors in USDA zones 8 through 9A, where it may die to the ground in the winter and sprout again in the spring. In colder climates, it should be grown in containers and brought indoors for the winter. This plant thrives in full sun and should receive at least six, but preferably 8 to 12 hours of sunlight per day. The soil should be kept moist but not waterlogged for optimum growth, according to Floridata. S. elegans can survive brief periods of drought, although it may wilt or drop its leaves during that time. If given water, the plant will return to full health. 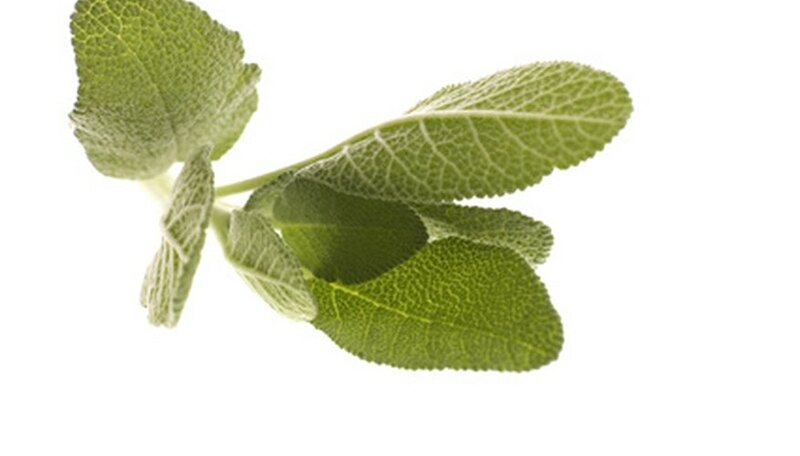 Lemon sage can be used as an attractive addition to the landscape, as an herb, or both. The leggy shape of the plant lends itself to less formal gardens, especially if placed in the center of an open area. Drop a few, clean leaves into iced tea or lemonade or sprinkle them on a salad or ice cream.